Limited Time Offer – Act Quickly! We sure do have some exciting news for you! 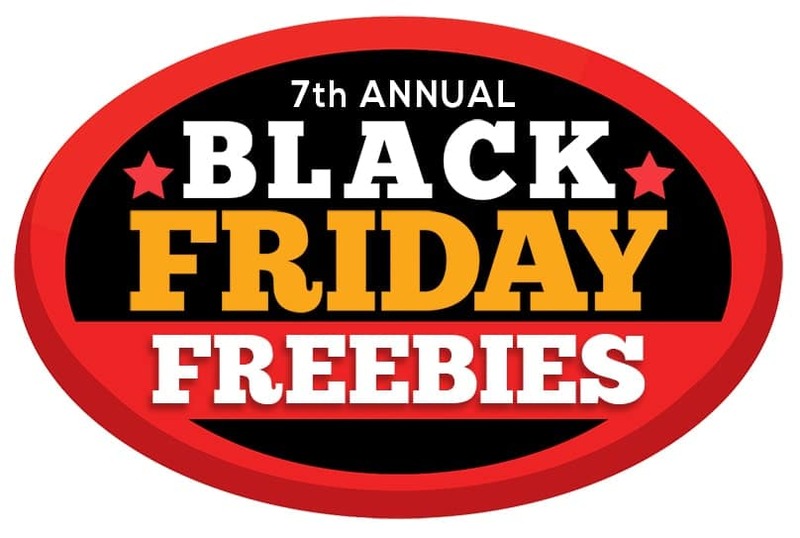 We have teamed up with Homeschool Giveaways on their 7th Annual Black Friday for Homeschoolers promotion this year, and it is better than ever before! This year there are 2 PARTS to this event and we are thrilled to be a part of the offer we bring you today. We know homeschoolers are a frugal bunch and often times pinch every penny for some extra spending money during the Black Friday sales. 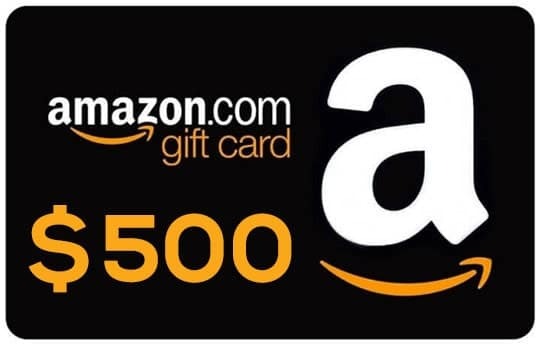 Well….how about a $500 Amazon Gift Card? 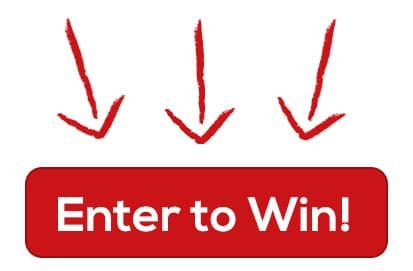 You can enter to win a $500 Amazon Gift Card NOW and the winner will be emailed their prize the morning of Black Friday, just in time for some amazing deals! Want to earn 10 extra entries? Because you are MY subscriber, you can enter this special subscriber code for 10 extra points, which increase your chances of winning. We told you there were perks for signing up for our newsletter, right?